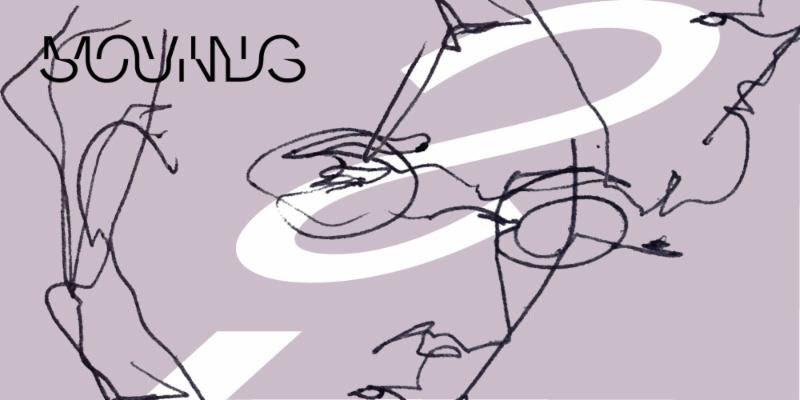 On October 1 - 4, 2018, the Austrian Cultural Forum New York and the Argento New Music Project present The Moving Sounds Festival 2018. 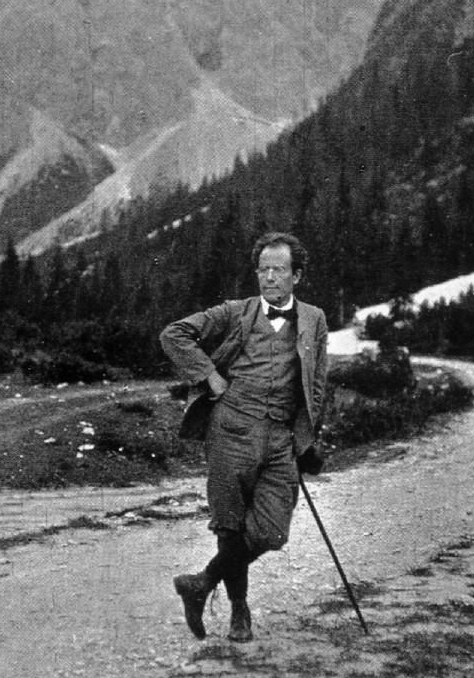 This year's festival explores the enormous influence of Gustav Mahler on contemporary music and culture. 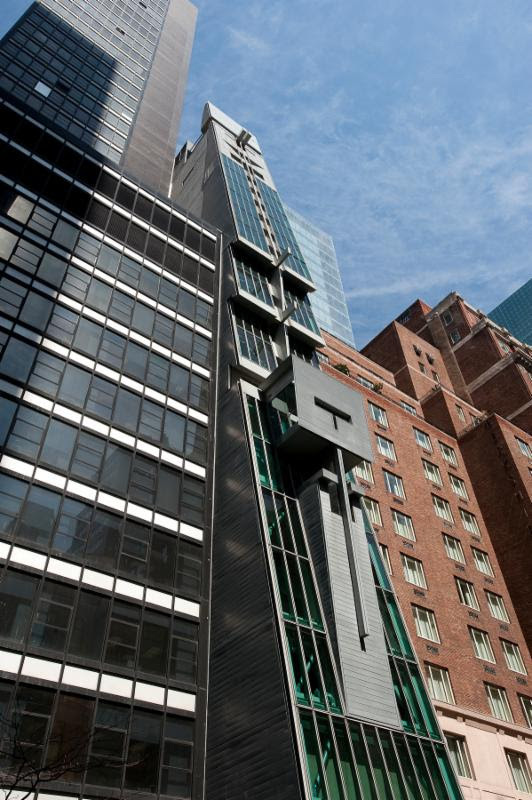 The performances are free and take place in New York City at the Austrian Cultural Forum (11 E. 52nd st.), St. Peter's Church (619 Lexington Avenue) and on the Music Mondays concert series at Advent Lutheran Church (2504 Broadway). The 2018 edition of The Moving Sounds Festival features four programs of works inspired by Mahler and a panel discussion on his influence on contemporary music and culture. Aspects of Gustav and Alma Mahler's relationship are creatively explored by composers Patricia Alessandrini, Meaghan Burke, and Bernd Klug. Mahler's 9th symphony inspired key compositions by Taylor Brook and Oliver Schneller. Composers Jesse Jones and Gerhard Krammer respond to vocal works by Mahler, while pianist/composer Elisabeth Harnik performs a 30-minute improvisation inspired by Mahler's 1st Symphony. The Argento New Music Project, which will perform all ensemble works in the festival, interprets a new 2-movement version of Mahler's 10th symphony. Complete program details are below. Founded in 2009 by the Austrian Cultural Forum New York and the Argento New Music Project, the Moving Sounds Festival explores the intersection of past traditions and today's cutting edge artistic developments. "Our goal is that artists and audiences alike leave the festival richer, more open, and less sheltered as a result of exposure to both familiar and unfamiliar art," says Michel Galante, Moving Sounds Co-founder, and Argento artistic director and conductor. 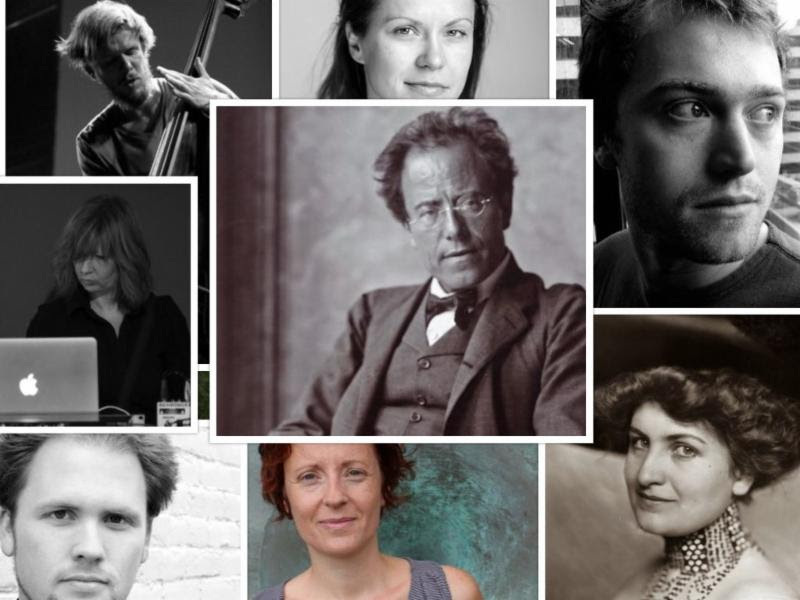 October 1-4 | Moving Sounds Festival 2018: "The Mahler Question"